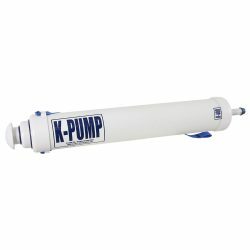 The model K100 is without doubt the most compact, easy to use, high volume pump you could ever own. If you value space and stowability without sacrificing performance, this is your pump. 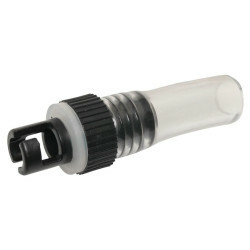 It easily outperforms foot pumps and the standard “two way” barrel pumps in volume and ease of operation. The model 100 has fast become a favorite with a wide range of users such as: inflatable kayakers, float tubers, pontoon boaters and yacht tenders. 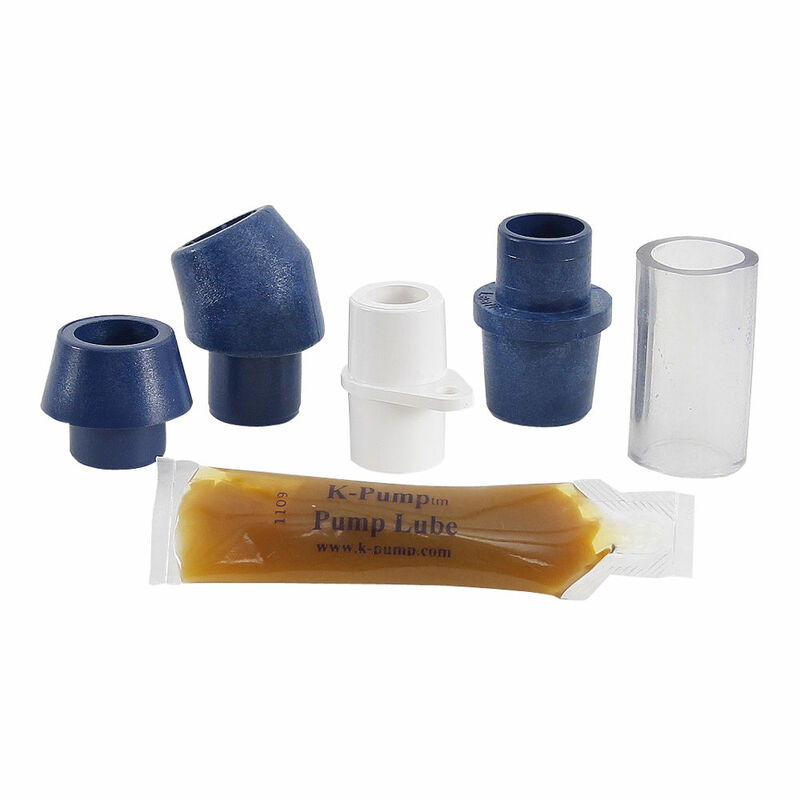 With the included adaptors you can use the pump on most air mattresses as well. 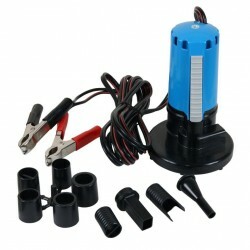 If you are searching for a pump that is: very compact, easy to stow, high volume, easy to operate and very durable, this pump’s the best value for your money. 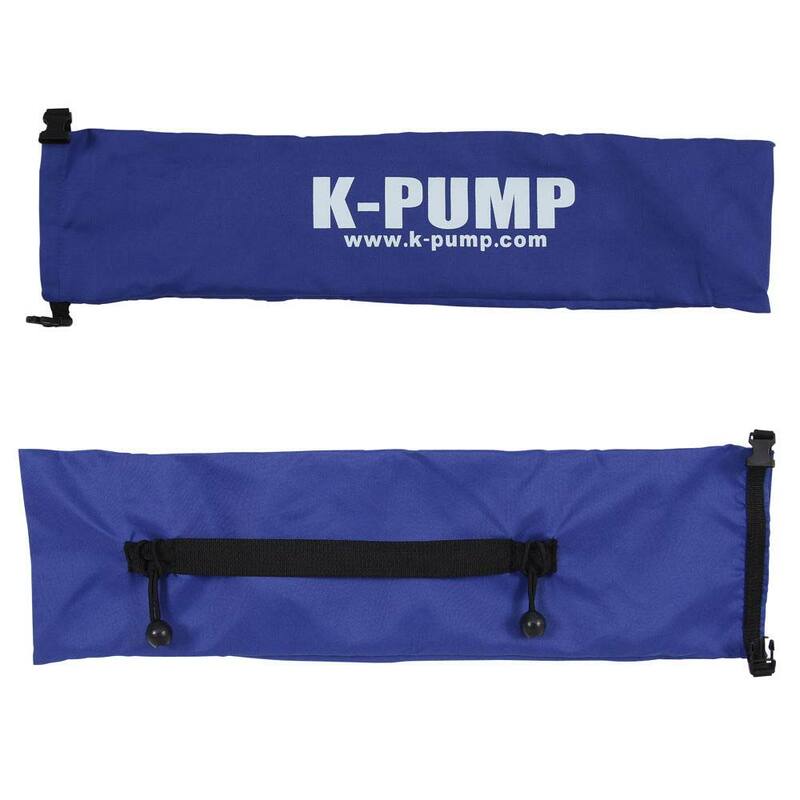 Don’t buy ANY pump until you have compared it to a K-Pump. Great pump for one person and no hose to deal with. 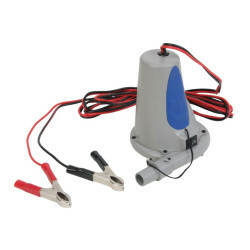 This pump works great for topping off your Water Master Raft. 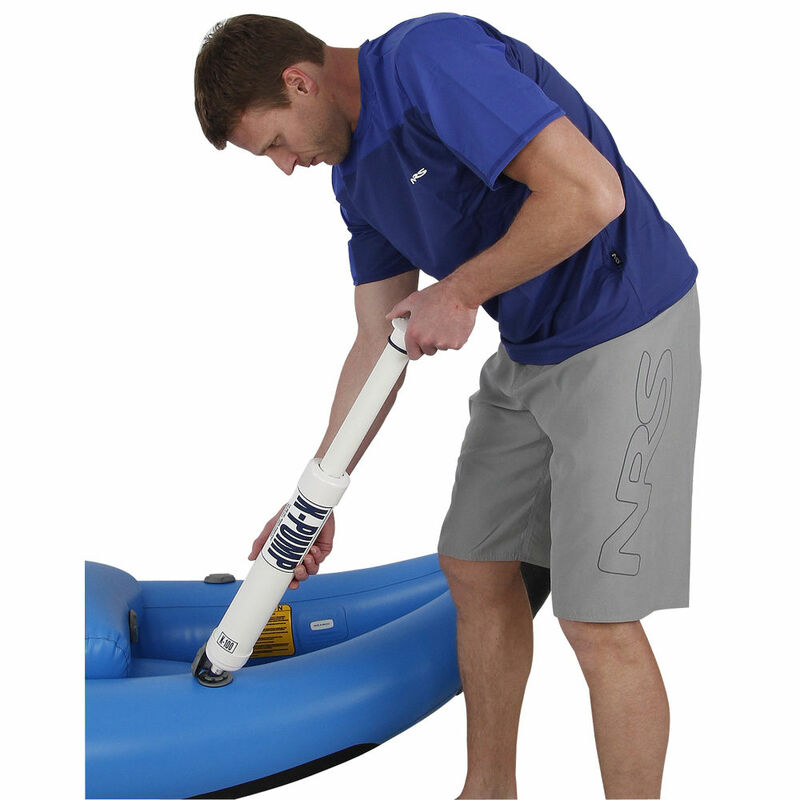 Inflates your raft more than your traditional foot pump or piston pump. SKU: WM-030. Category: Pumps, Adapters & Gauges. K-Pump 100 – 2 lbs., 3″ Dia. 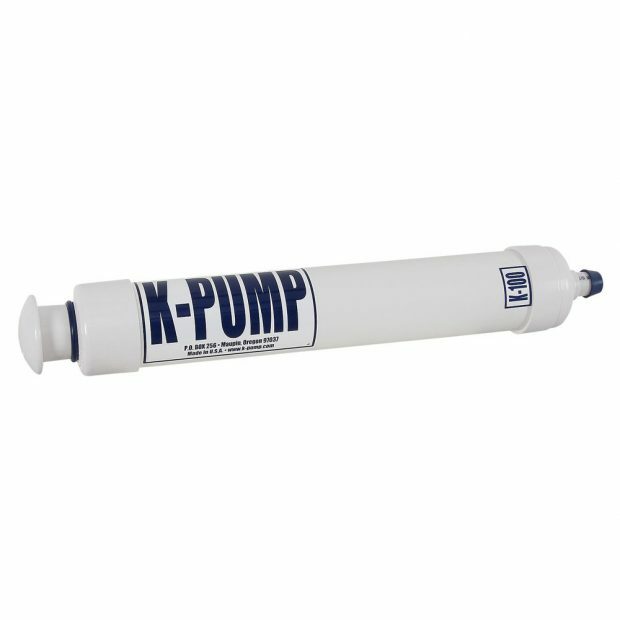 x 22″ L.
Note: If you have military valves in your inflatable, please call us to request the ‘Pump With Check Valve’ (No extra cost).